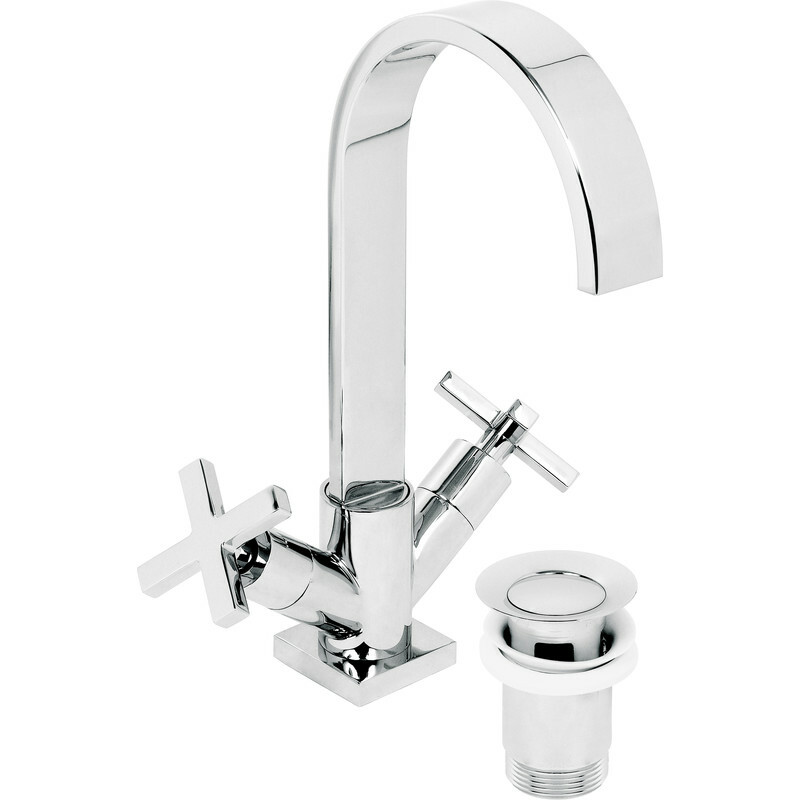 Chrome plated brass with ceramic discs. Working pressure 0.5-6.0 bar. 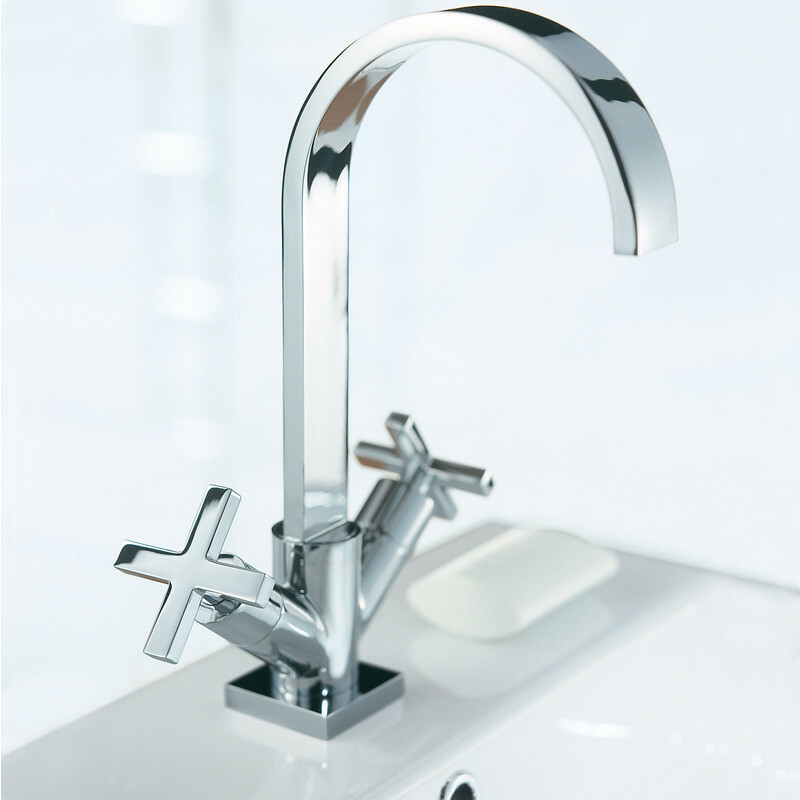 Includes 2 x tap tails. Height as fitted 272mm. 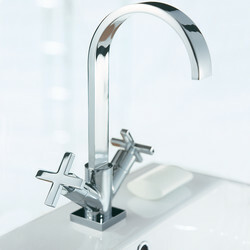 Surf Mono Basin Mixer Tap is rated 4.5 out of 5 by 2.